You’ll be an Inspiration to somebody one day. and your whole life ahead to live. Not by looking as thin as a Pin. 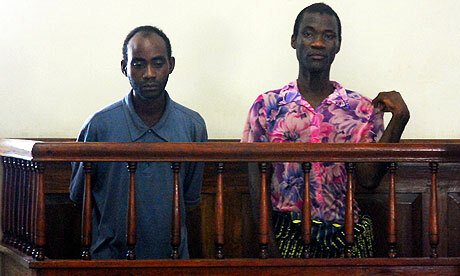 A Malawi Gay couple face 14 years in Prison. But for most places in Africa, a total Abomination. for others it takes stress and brings peace. or really get into the groove. and ease away that frown. Making the country the talk of town. for millions transferred to Europe’s Bank vault. when will you feature Victoria Island, Abuja, the likes of Ikoyi? So people can see the beauty of the country. How do people arrive at that conclusion? or shall we call it an illusion? All “IBB’s” and greedy politicians phased out. and there’s many more from Nigeria with Integrity. Who has the loudest voice while speaking on mobile on a train? Who are those that marry for the sake of “Status” to gain? I beg, make una give your country a good image. We don tire. Na so so Yab we dey hear! !